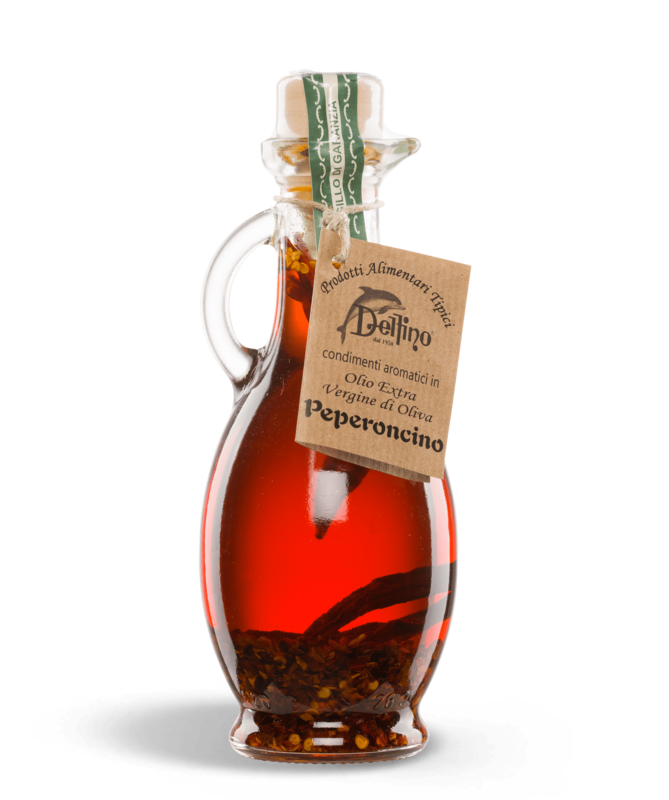 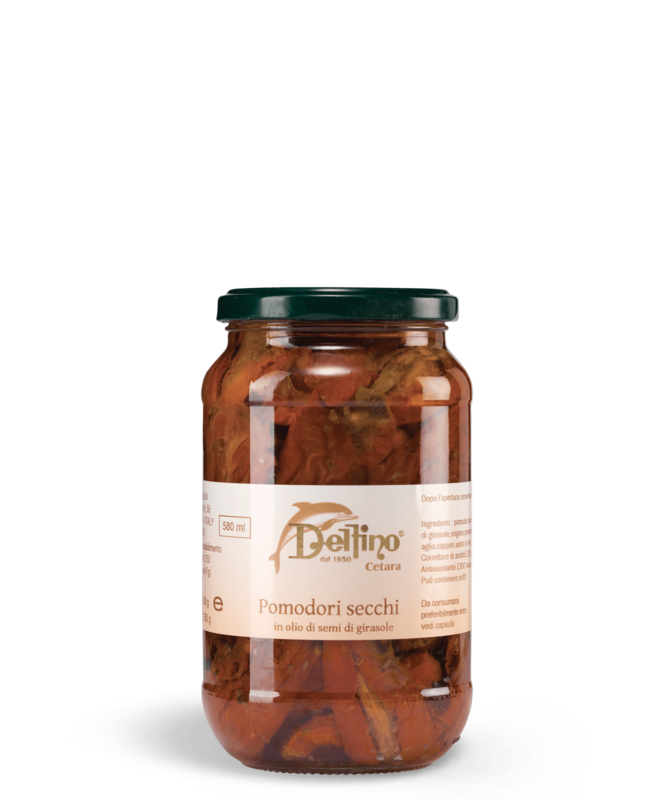 We select the best products from the land to prepare delicious preserves, expertly following peasant tradition. 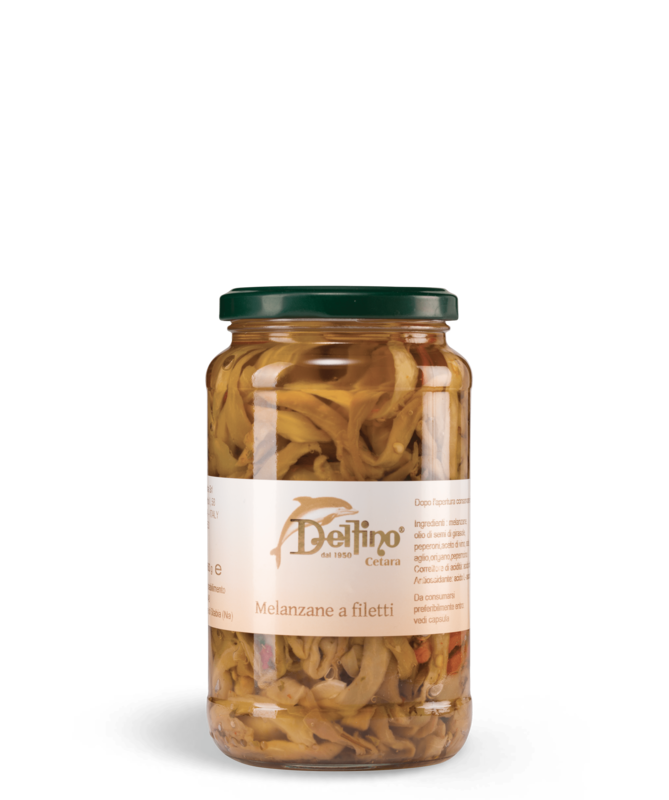 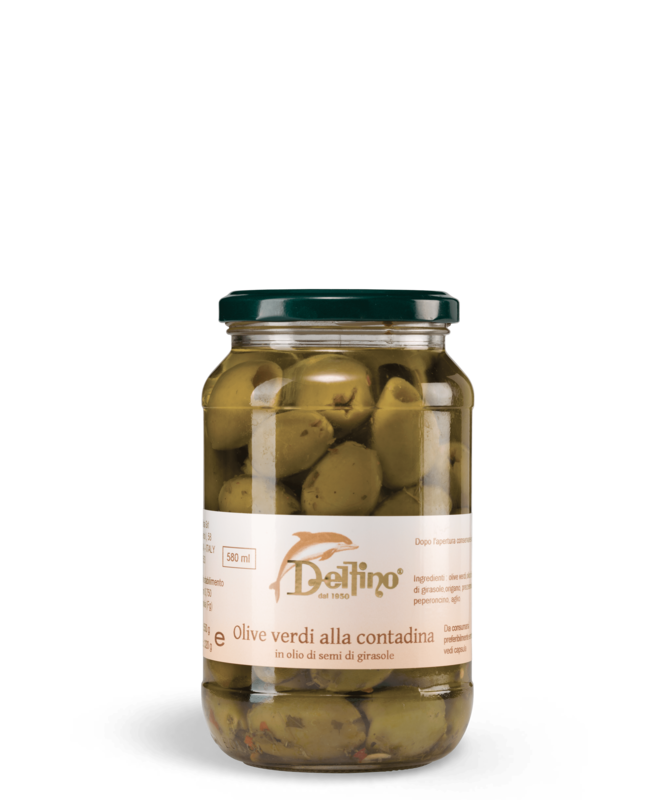 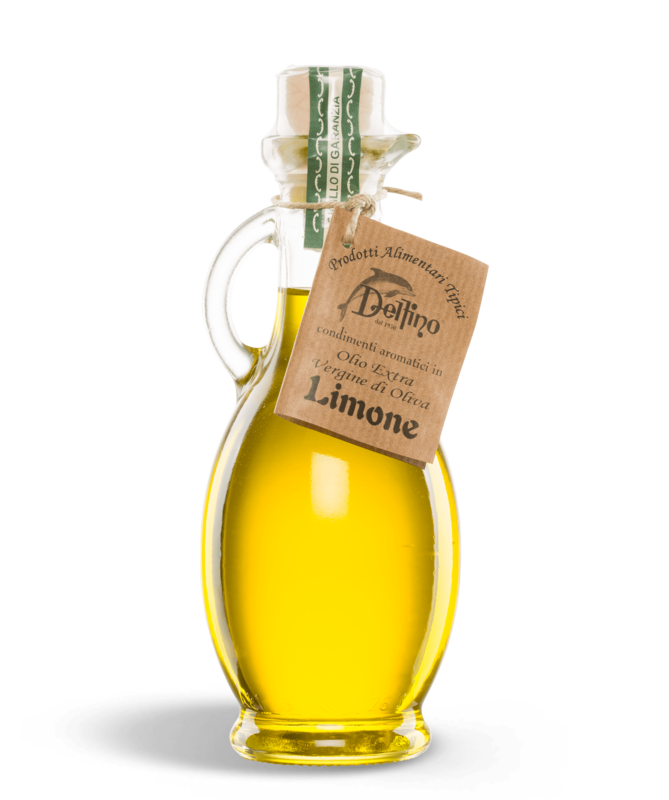 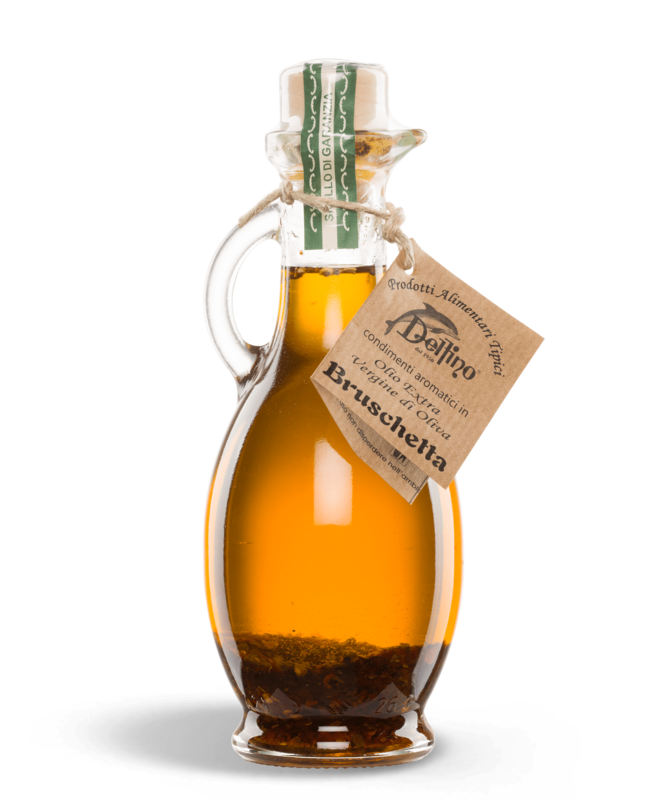 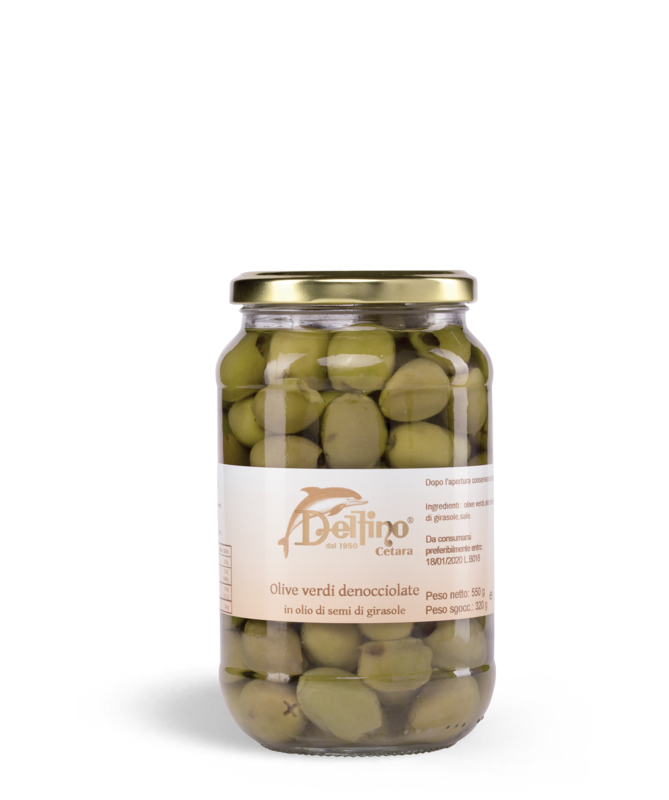 Try our selection of Extra Virgin Olive Oil, flavoured in three special varieties: lemon, chilli, and one especially for bruschetta. 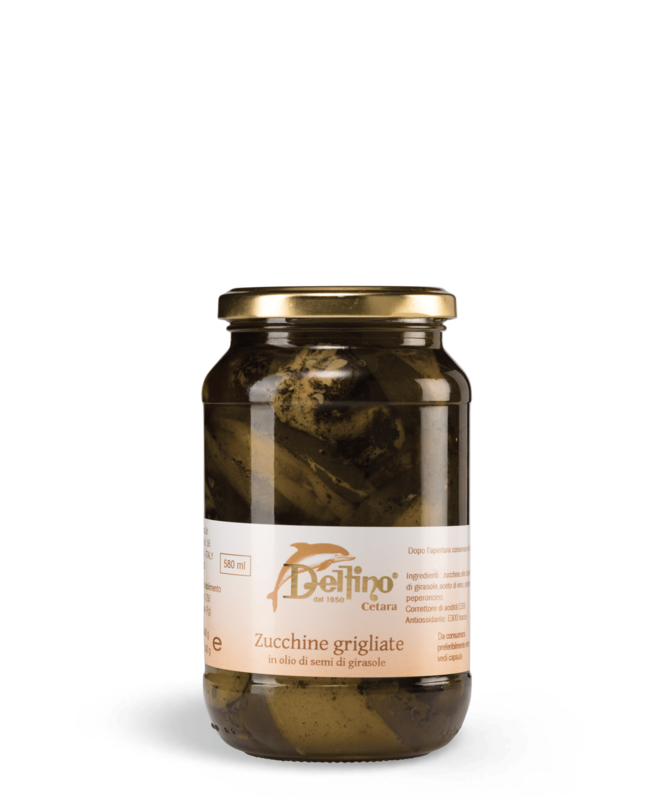 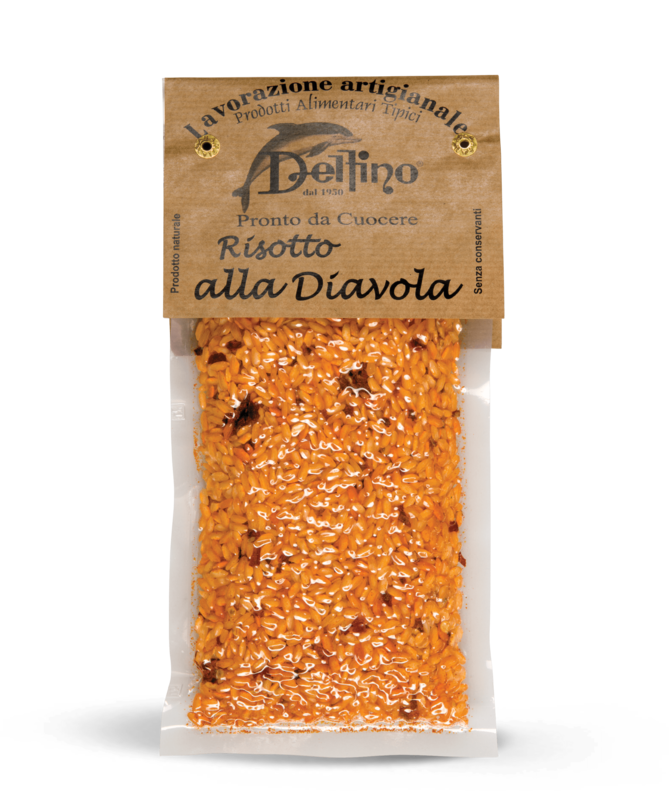 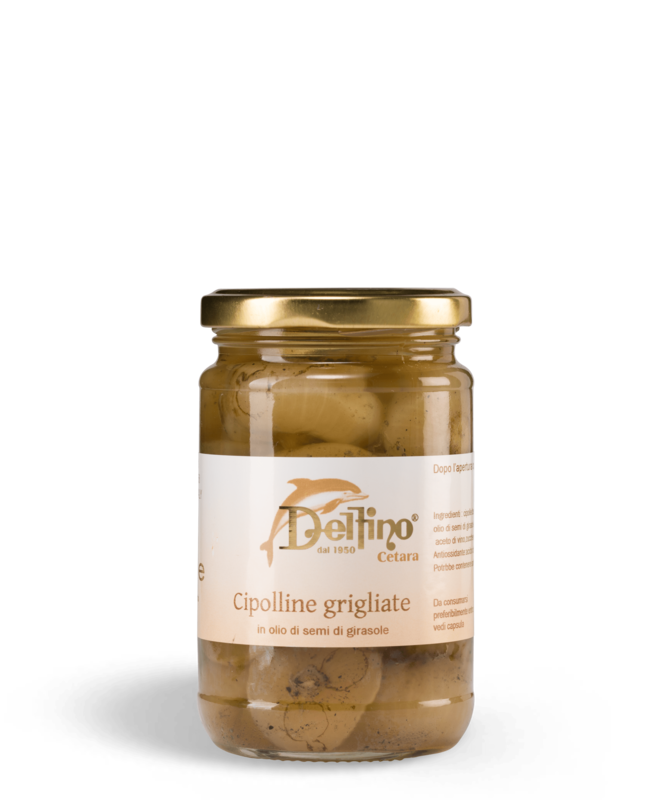 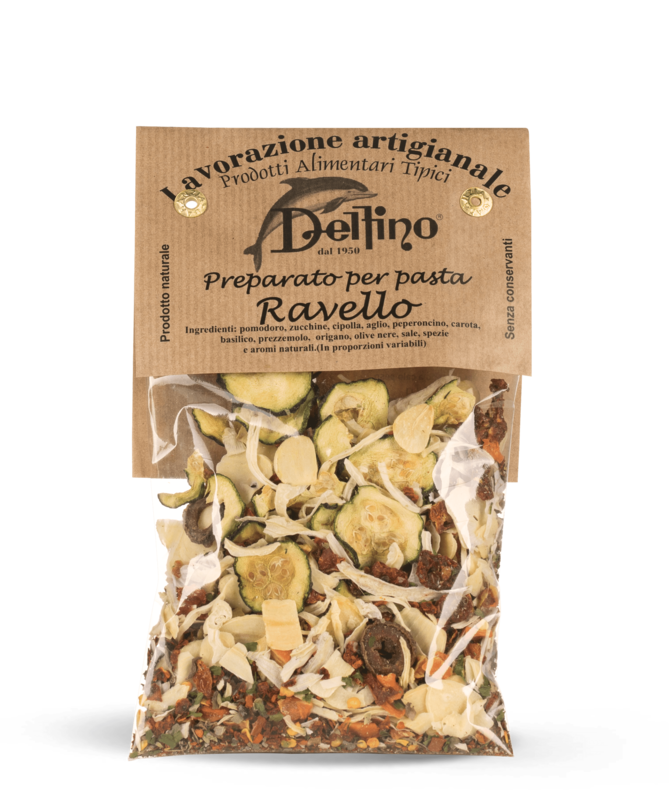 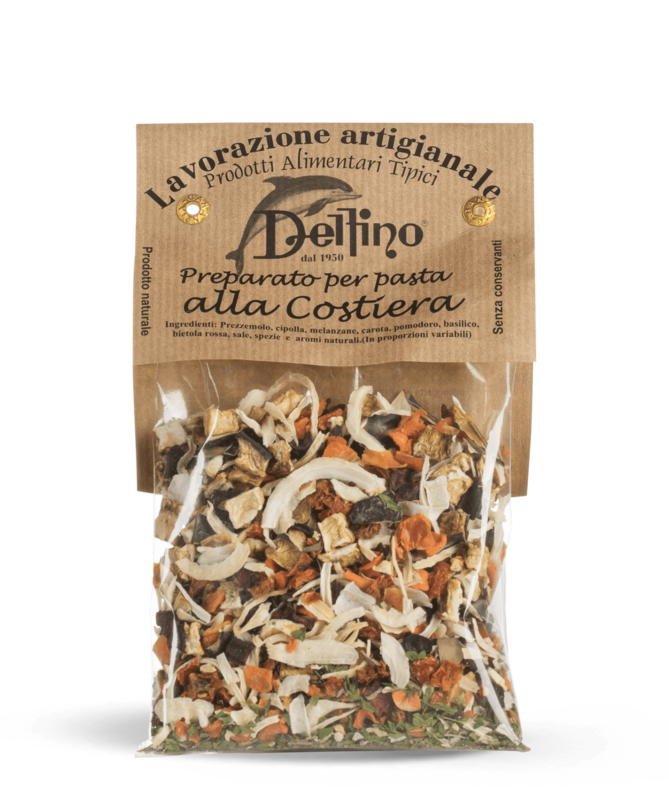 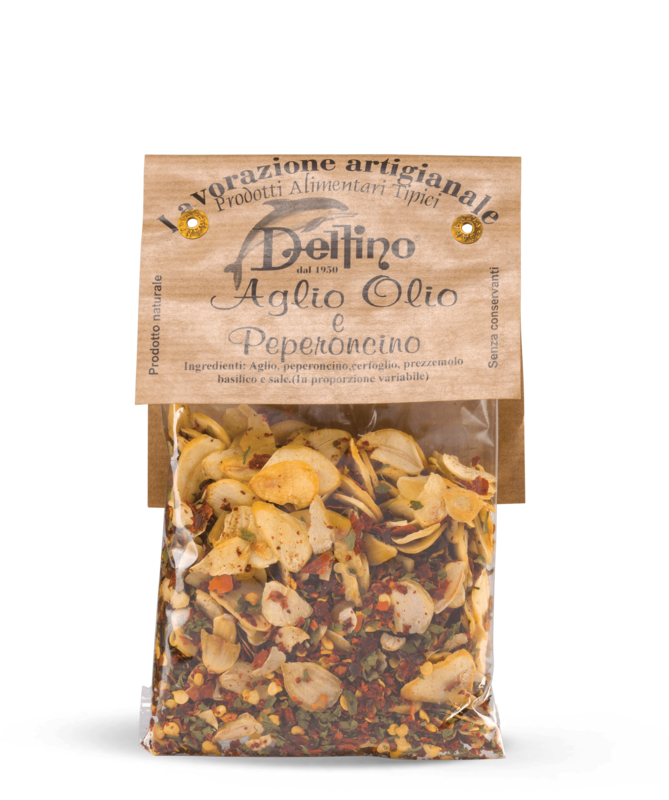 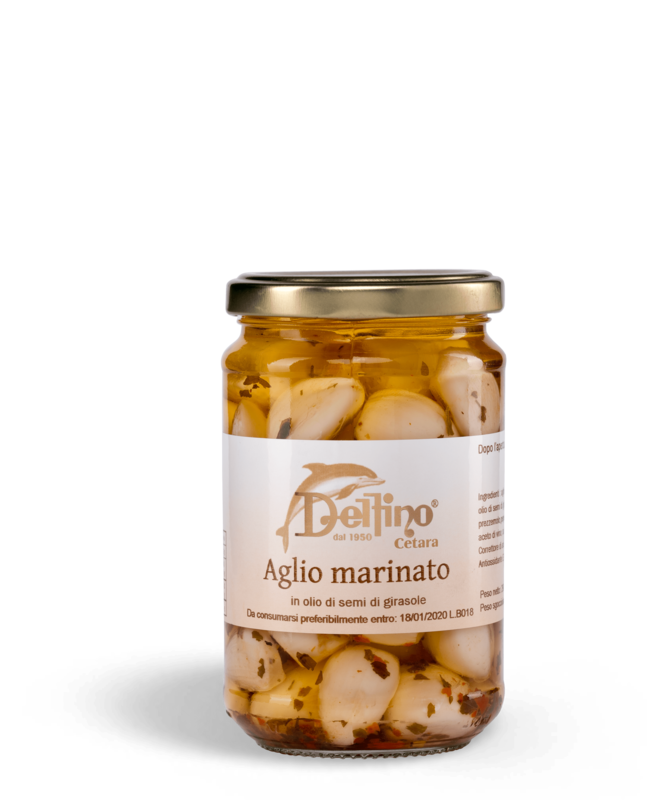 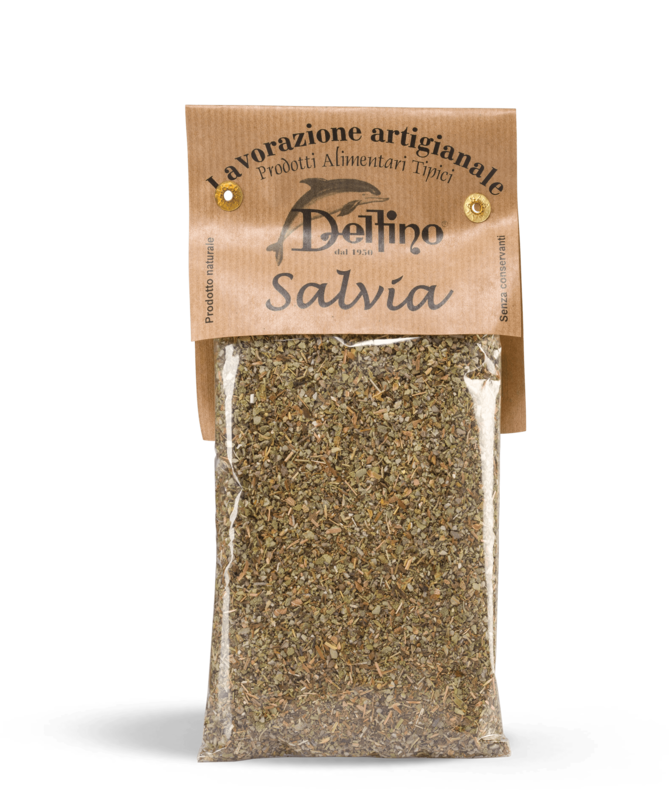 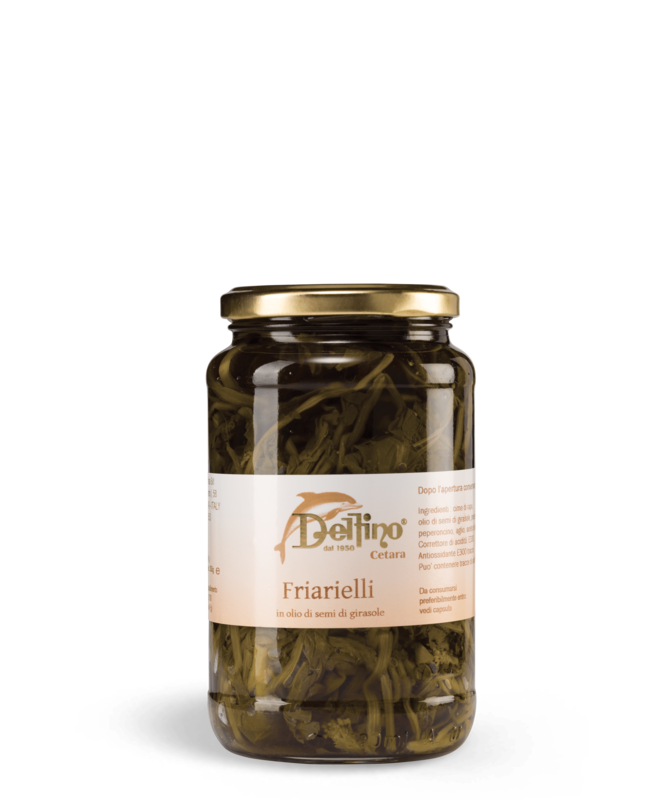 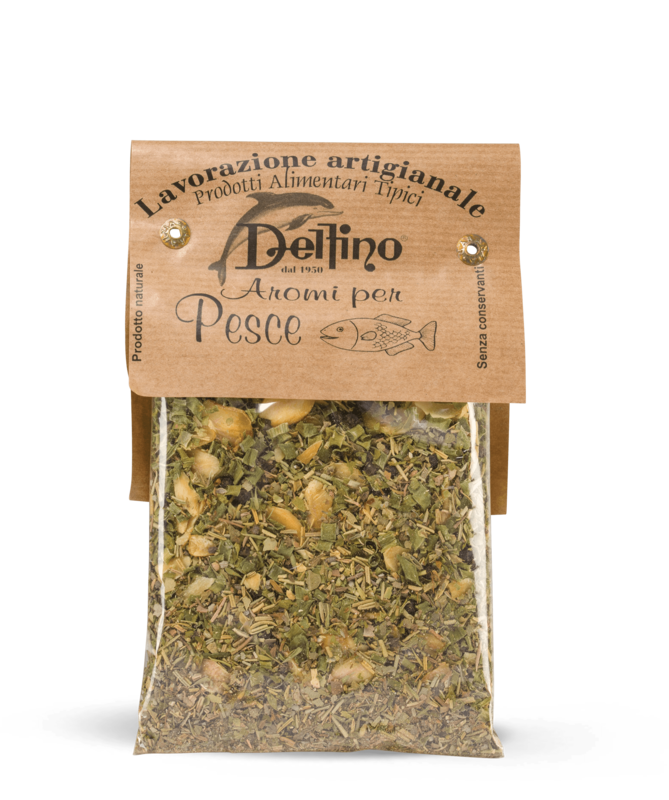 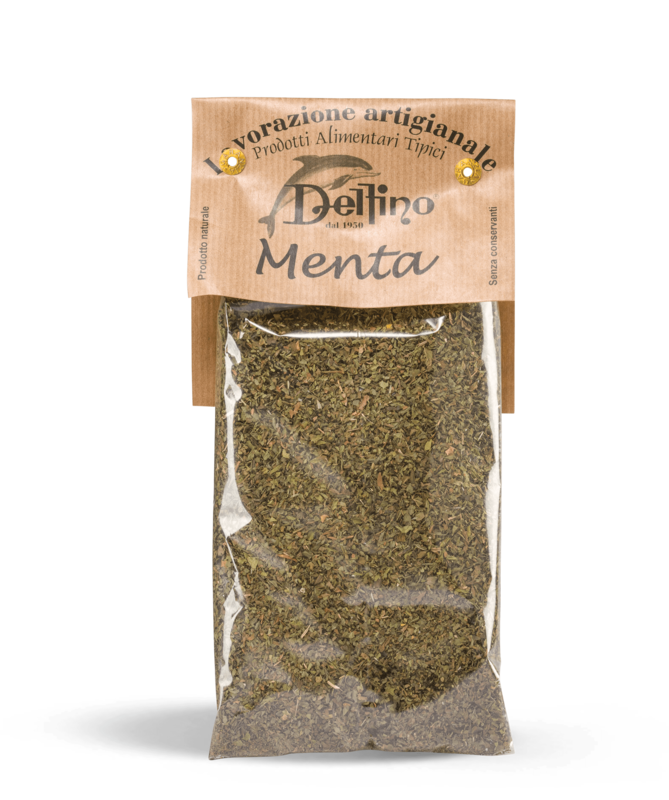 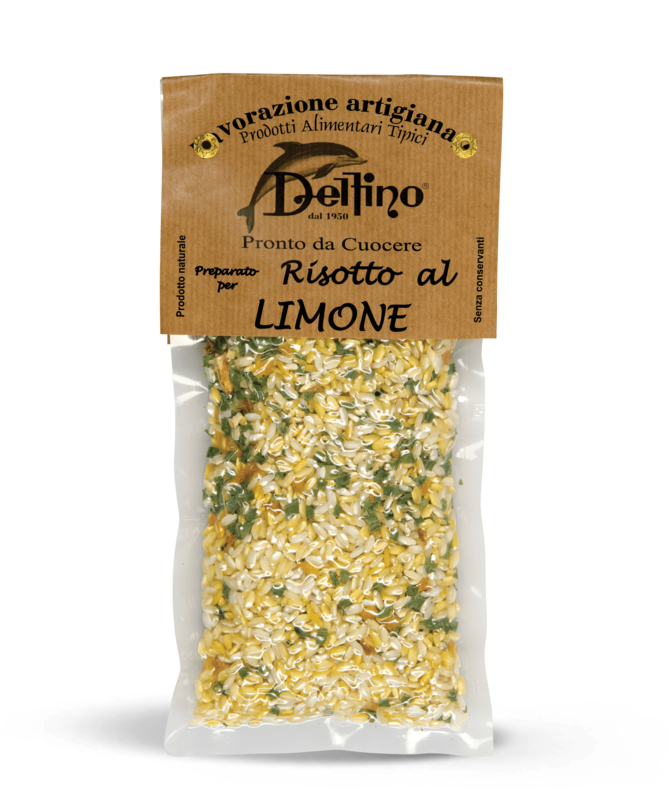 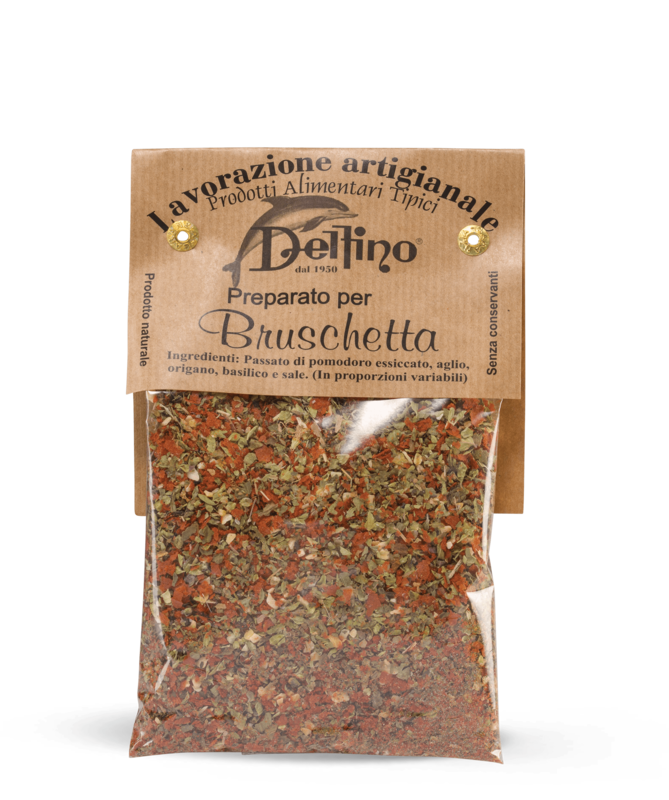 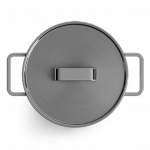 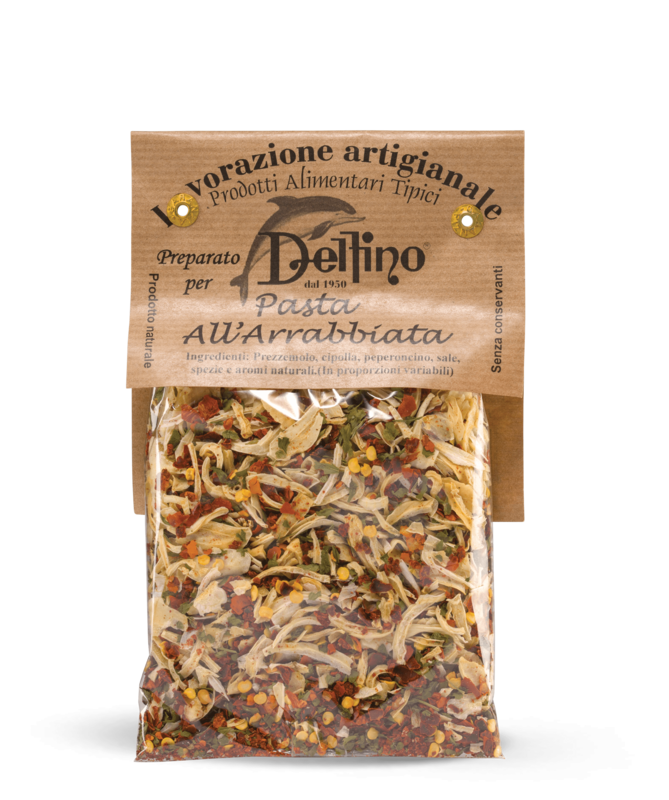 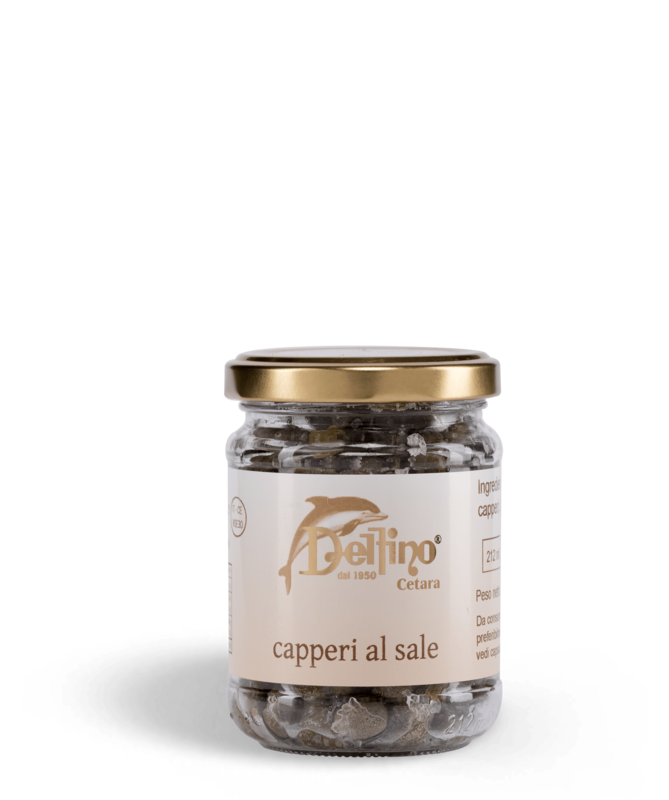 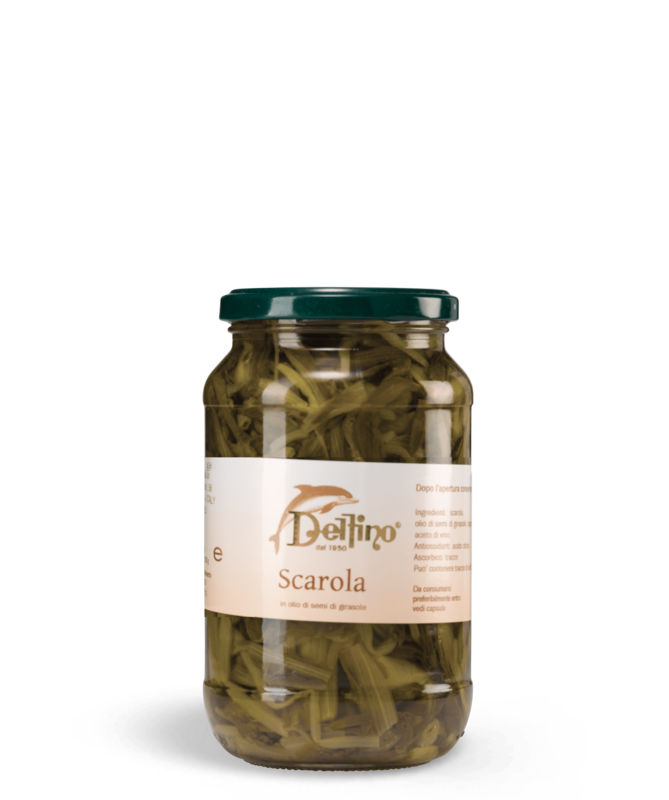 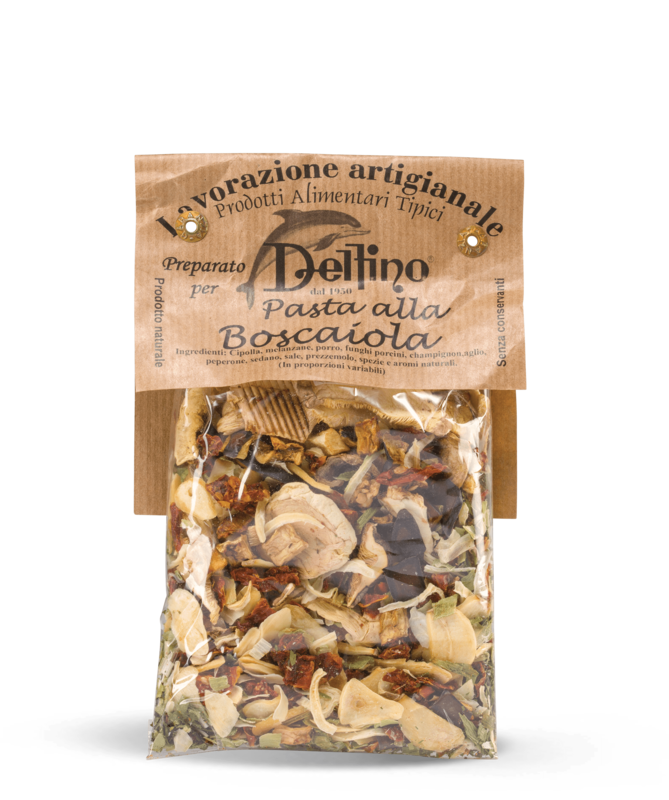 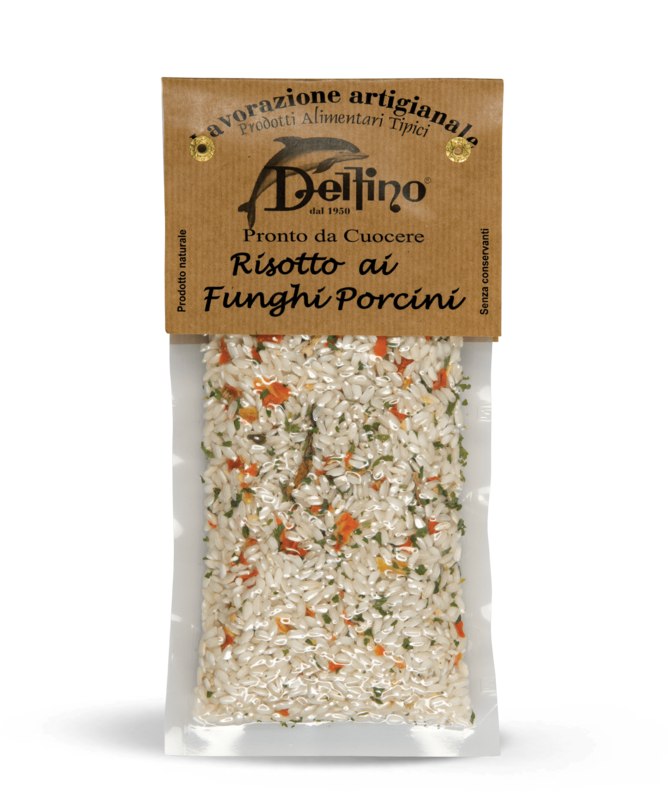 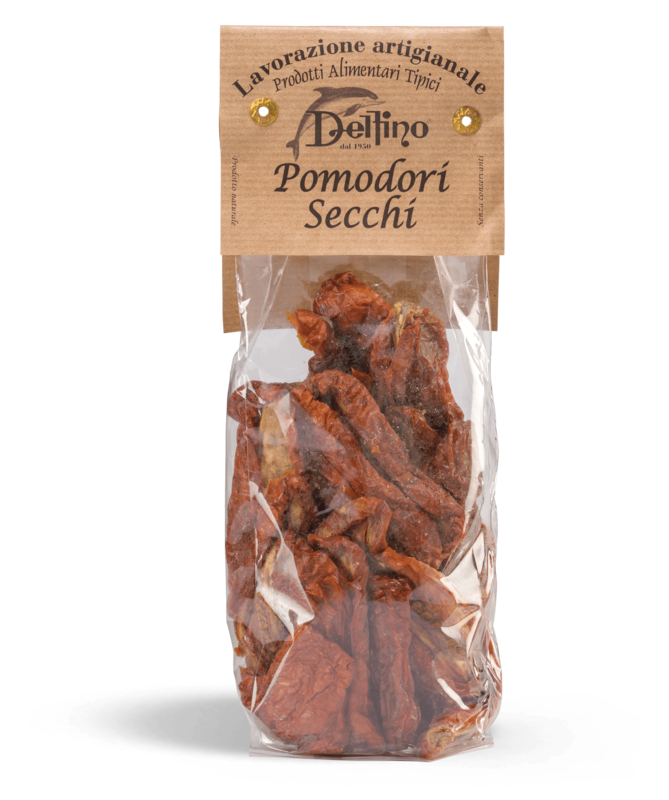 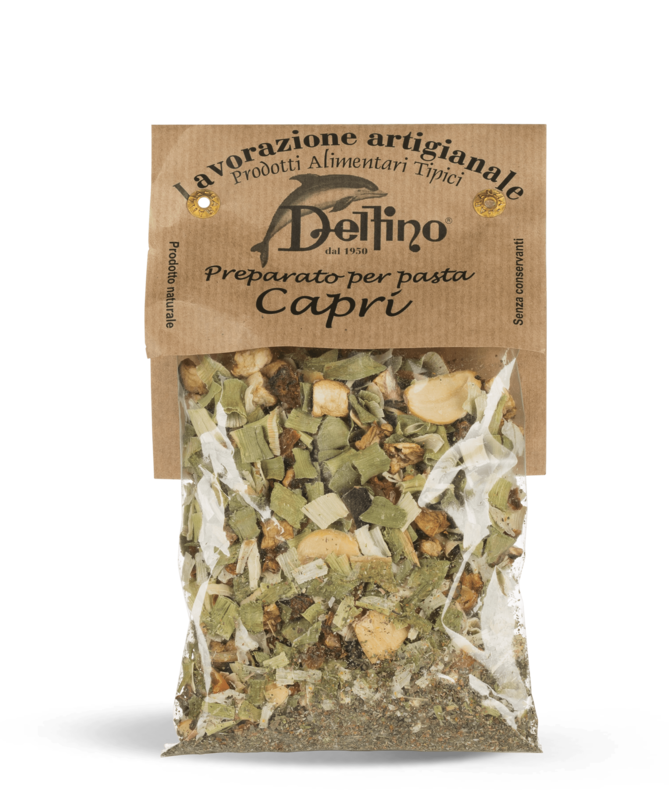 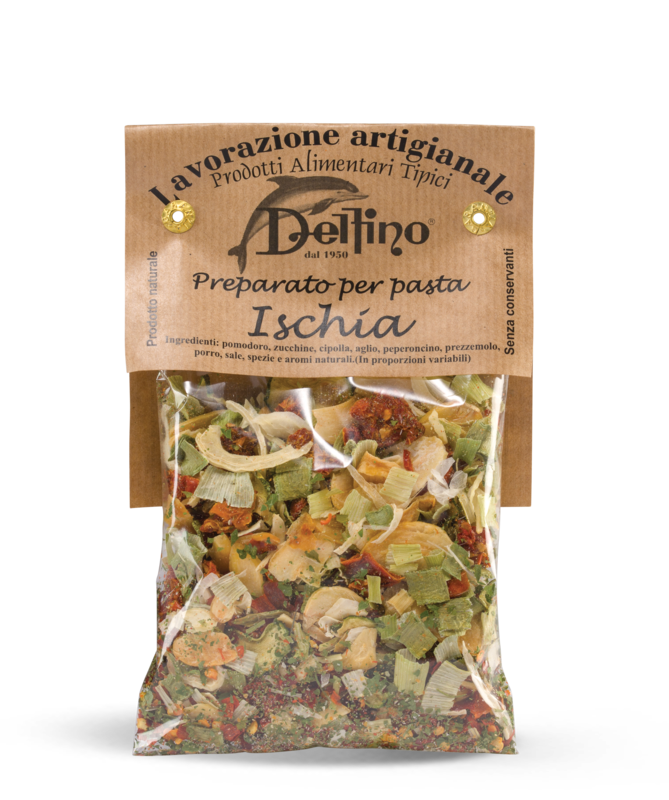 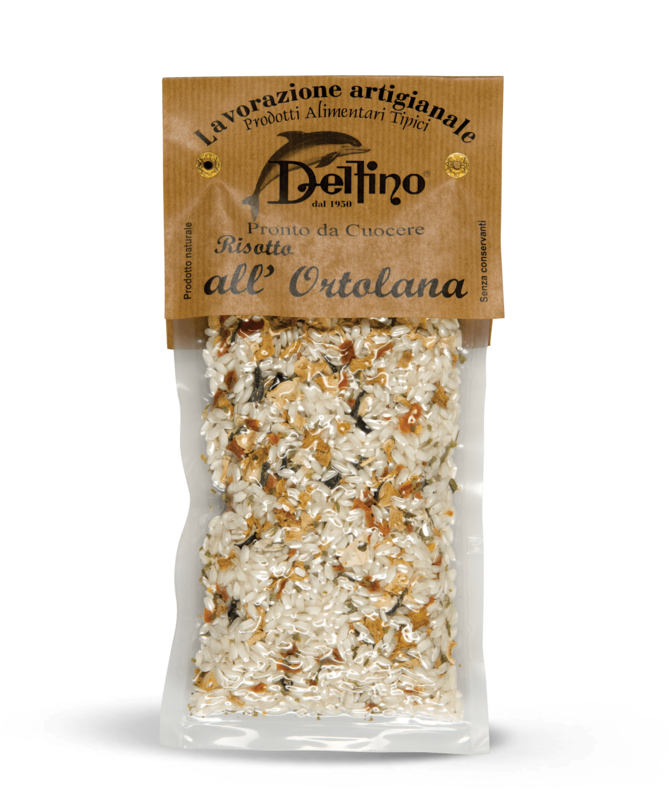 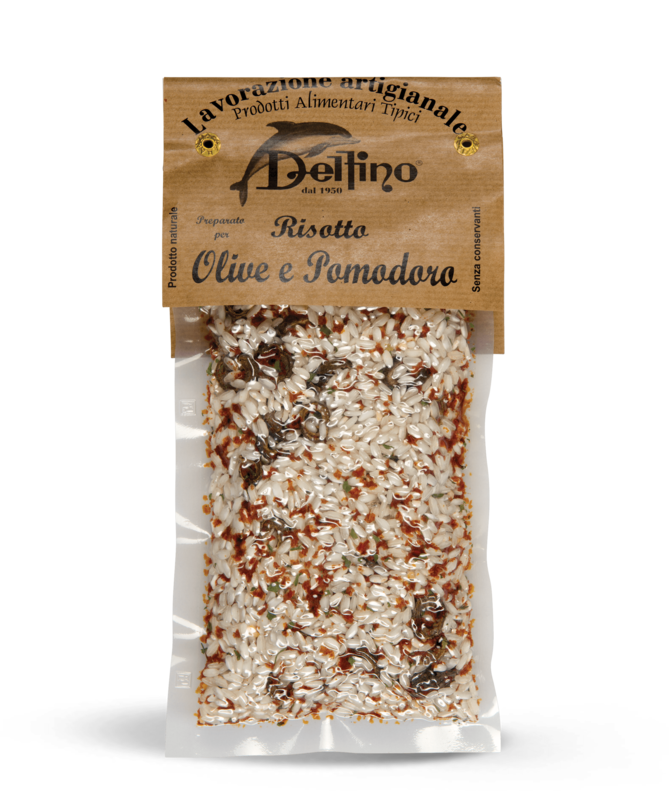 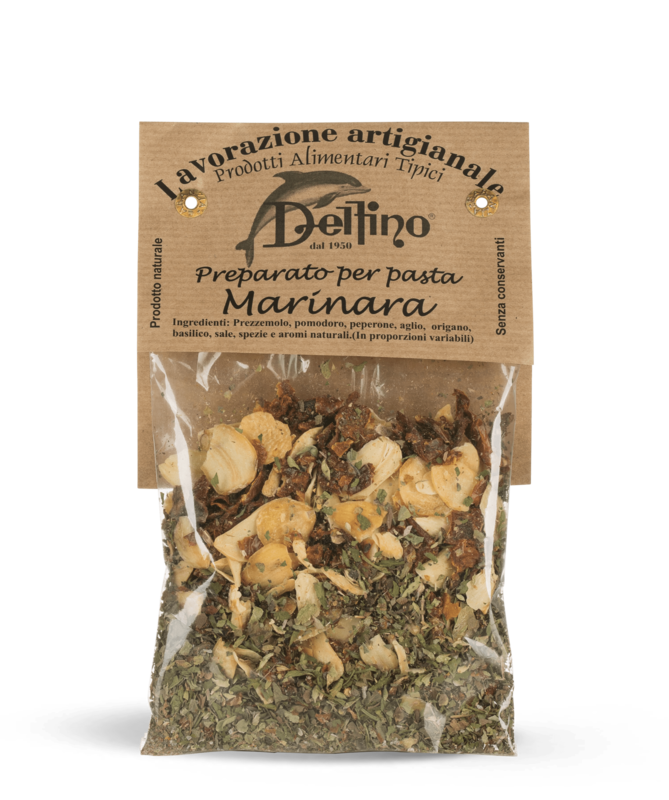 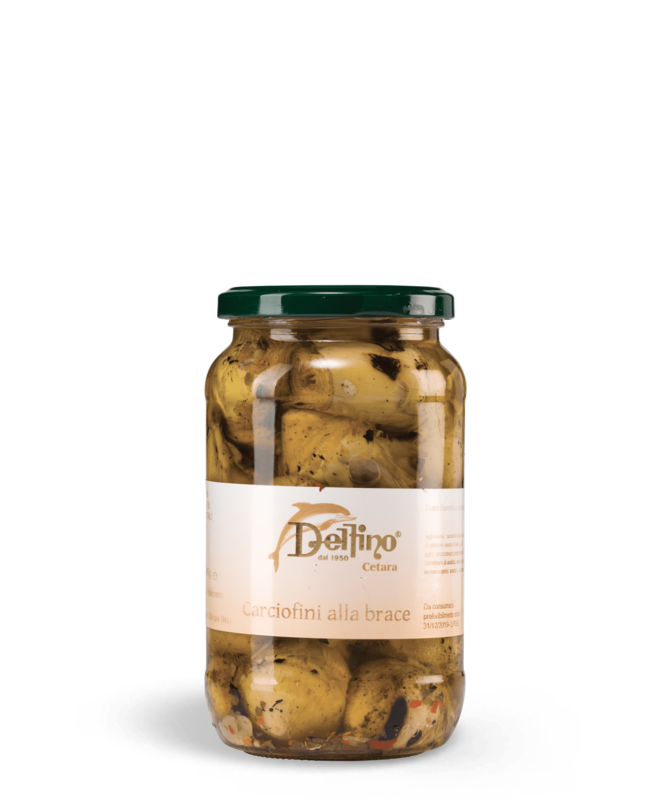 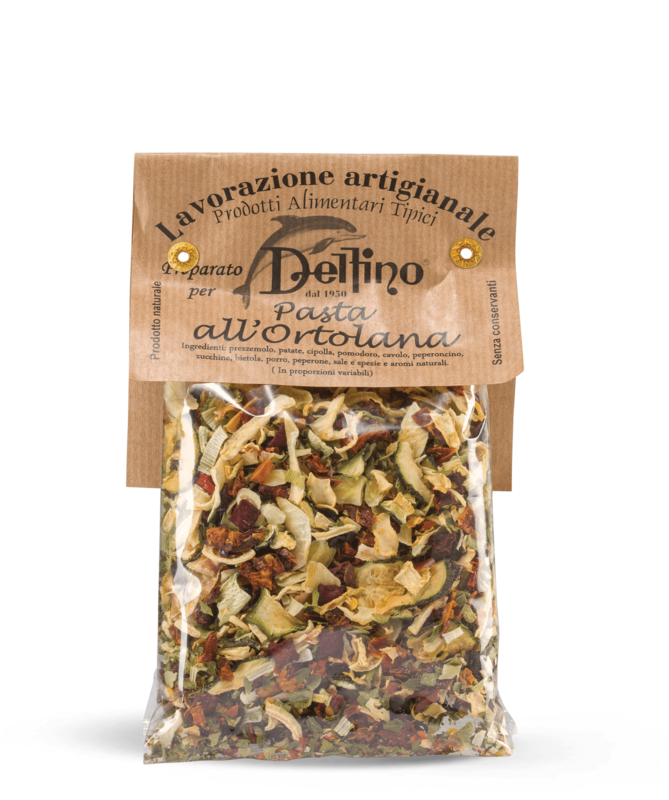 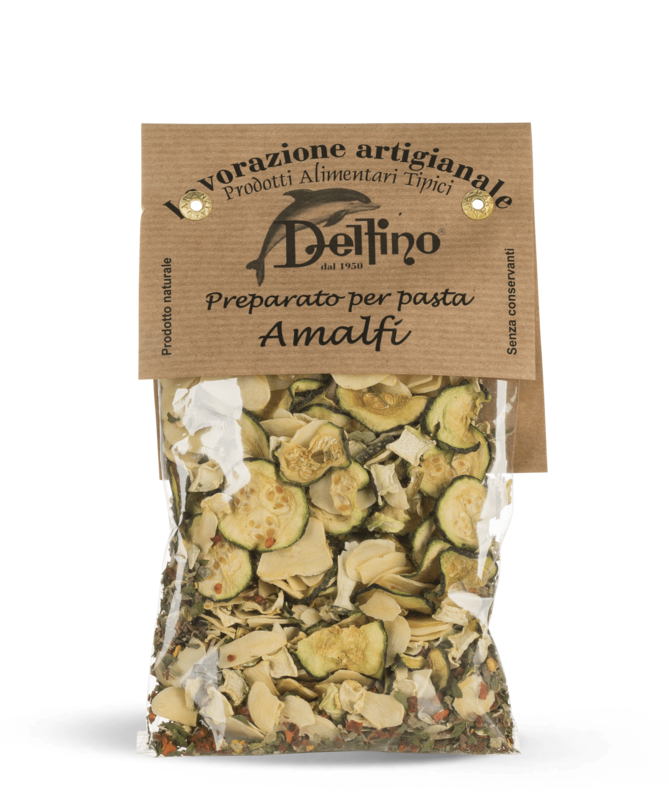 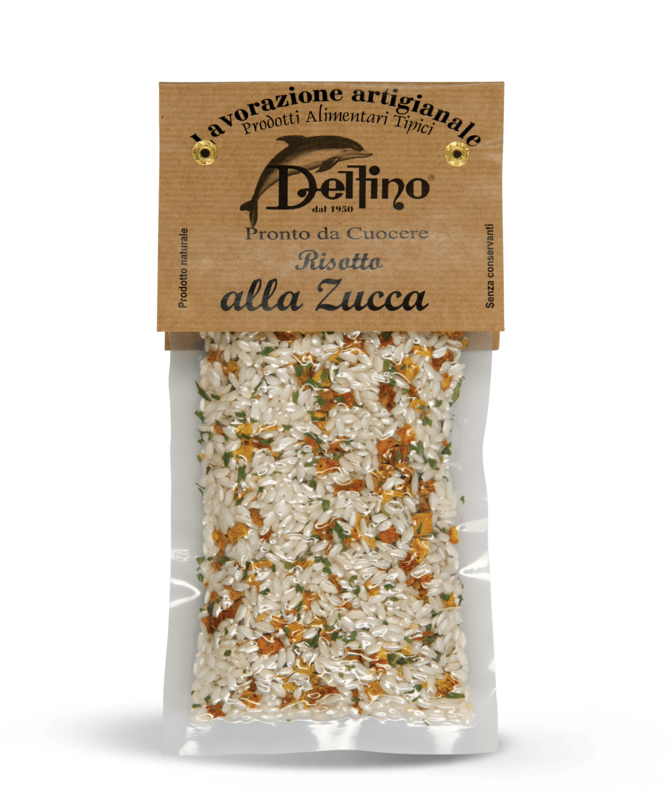 Tasty, ready to use risotto mixes: many varieties to choose from that can be prepared in a few minutes as delicious first courses. 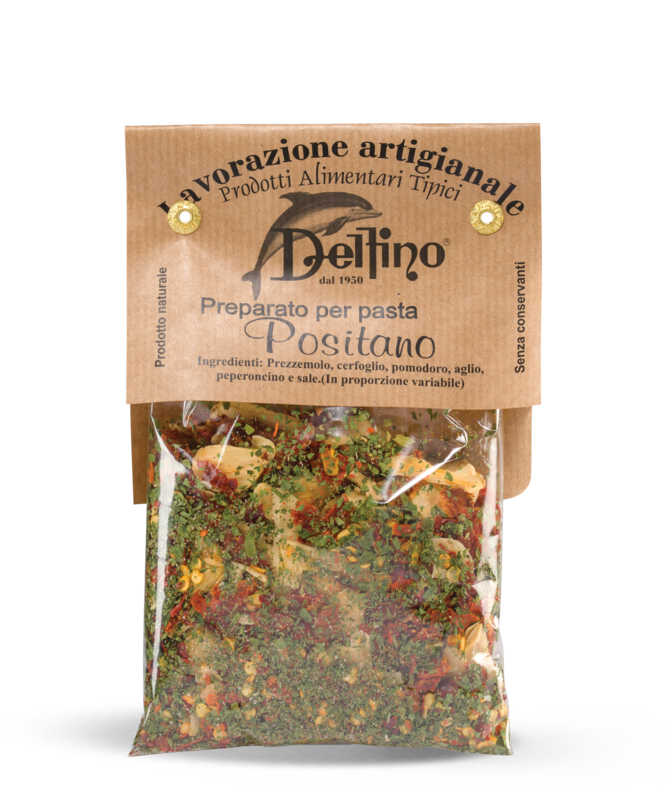 A selection of recipes that can be prepared in a few minutes as delicious first courses made with natural ingredients and no preservatives. 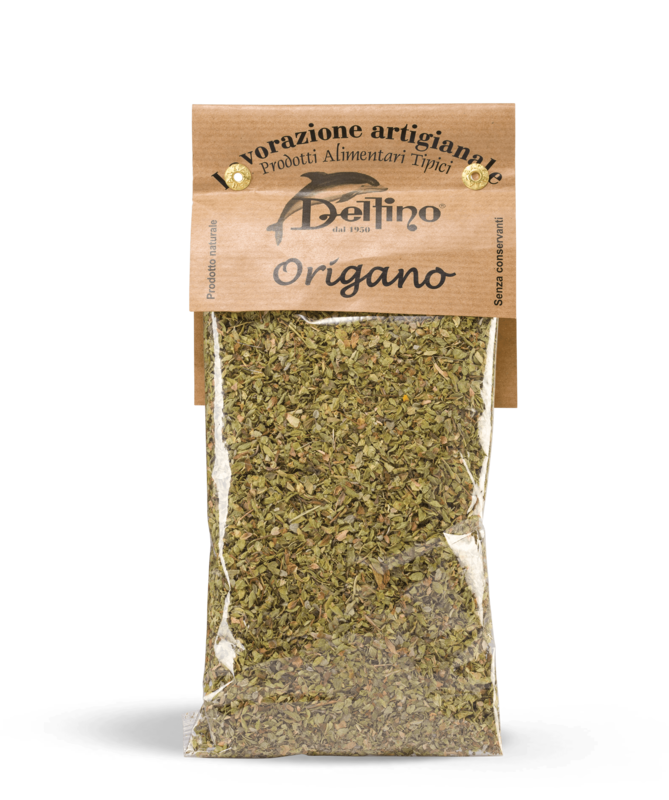 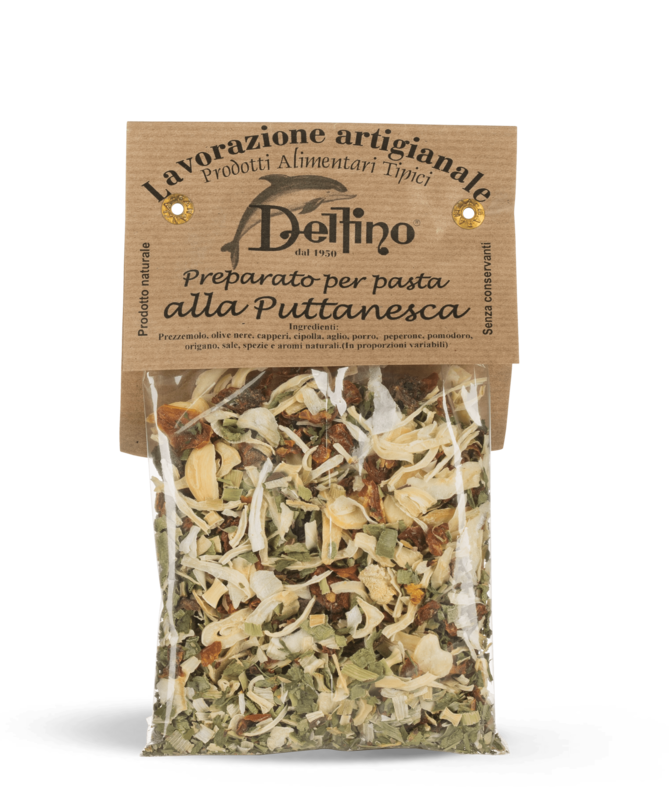 Una linea di erbe aromatiche ed insaporitori prodotta utilizzando esclusivamente ingredienti naturali e senza conservanti.